DNS PILSEN IS ON HIATUS UNTIL FURTHER NOTICE! 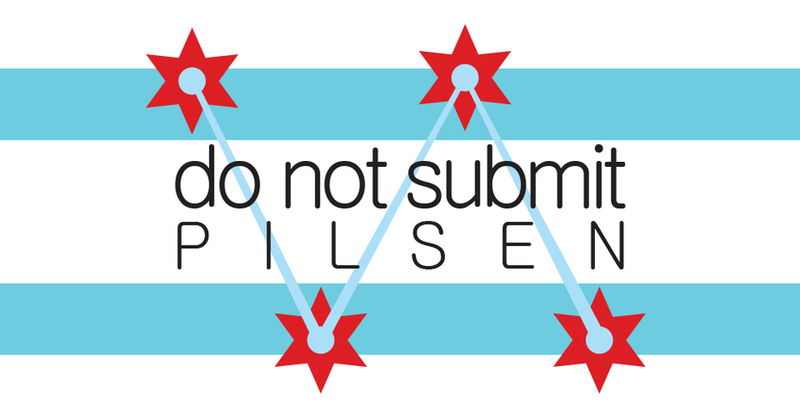 Although stories in any language are welcomed at all of our open mics, bilingual stories/stories in Spanish are especially encouraged at Do Not Submit Pilsen. All ages are welcome, and no experience is necessary to participate. 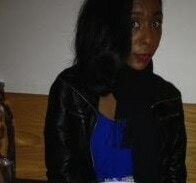 Char Lee finds humor and drama as a Chicago based screenwriter and playwright. She has taught video production and creative writing at the university level and in public schools in both Chicago and San Francisco. She has completed the Writing Program at the Second City Training Center, iO Theatre, and has studied writing & performing for the stage with the Neo-Futurists, Chicago.